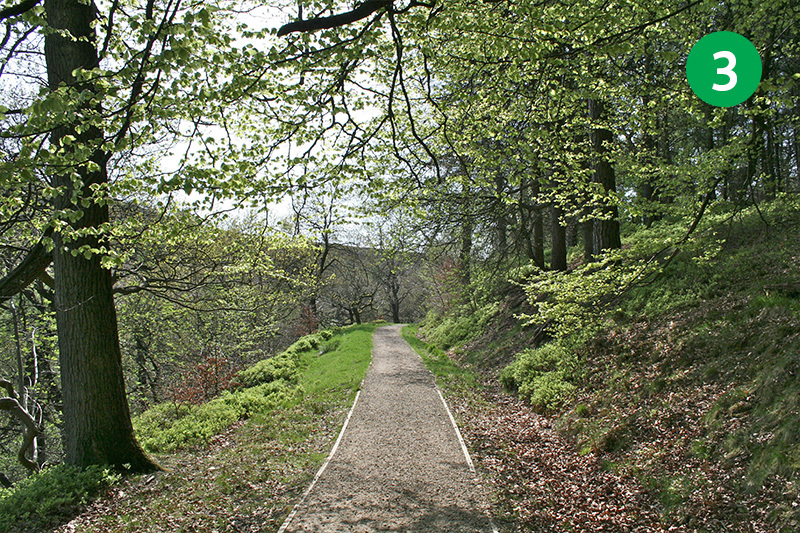 This gentle, two-mile walk starts from Errwood Hall car park, goes a short distance along the single track road towards Derbyshire Bridge, then along the riverside path, before passing the site of Goytsclough Quarry to reach the small, picturesque packhorse bridge. I’ve included a few old photographs in the video of both the bridge and the quarry. 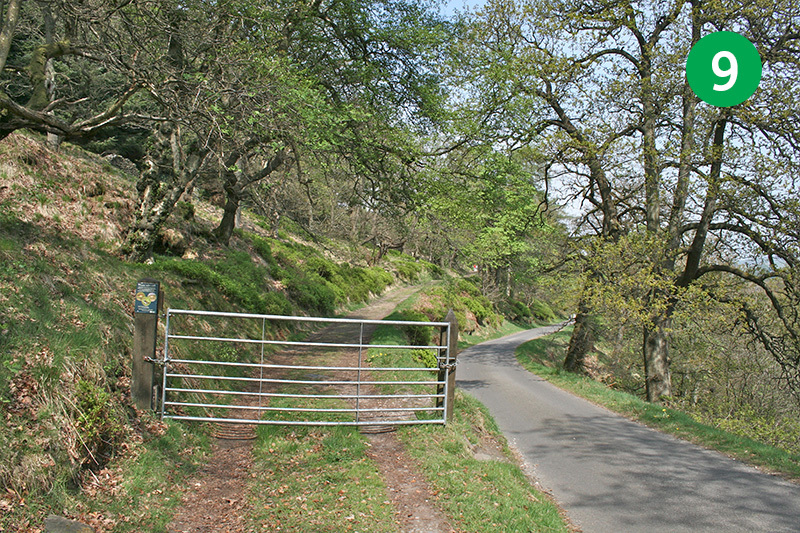 2: Walk up the single track road (traffic is one-way from here – in the same direction as the walk) until you see a small gate on the left. 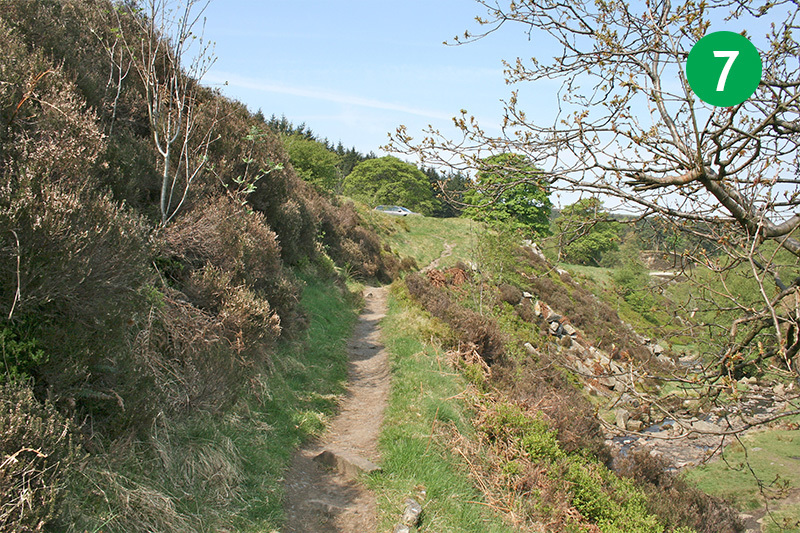 3: Go through the gate and follow the path as it slopes gently down to reach the River Goyt (which is very much a stream at this point). 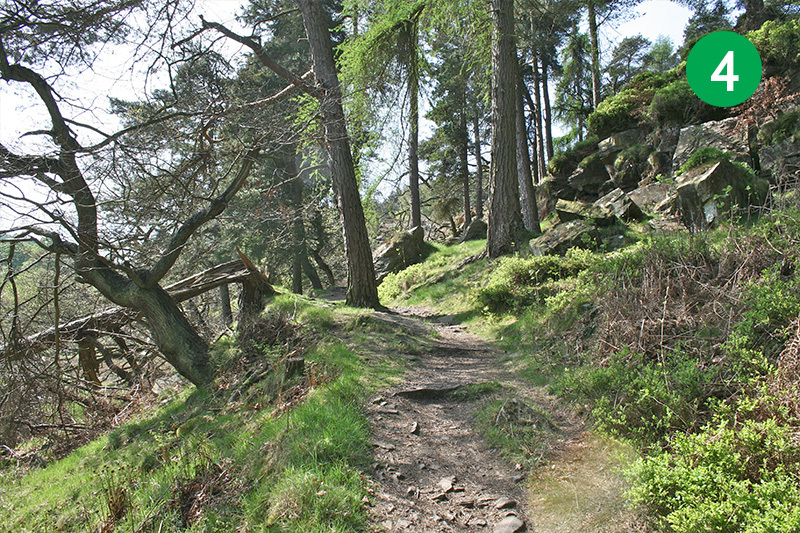 This section of the walk is ideal for wheelchair users and baby-buggies. And there are some lovely places for picnics. 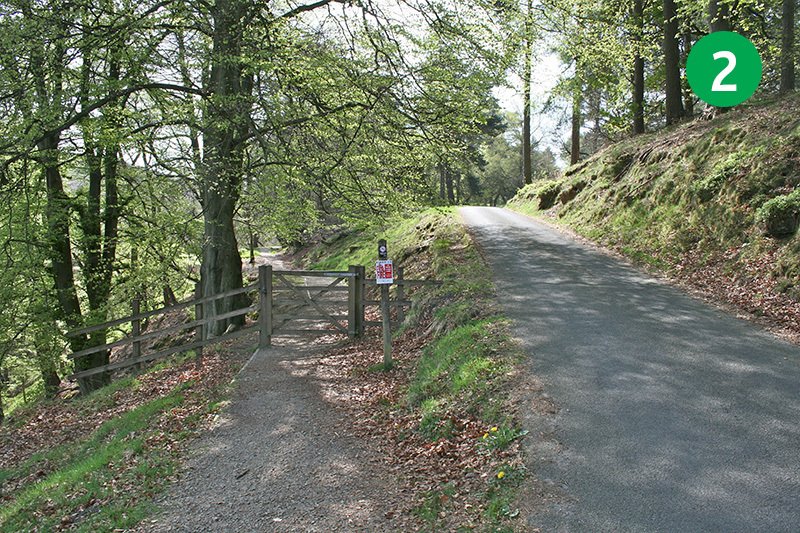 4: At the end of the path, continue in the same direction up the slope between the trees, to reach the road, and then turn left. 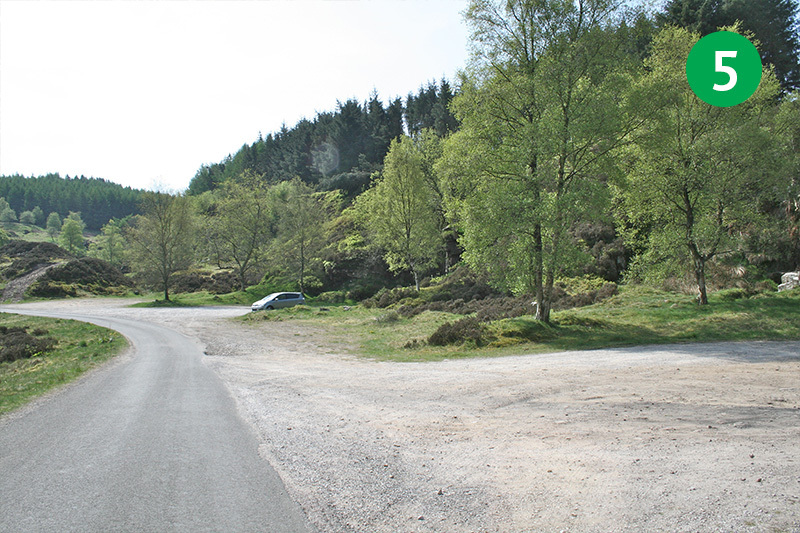 5: A short distance further on the right is an open area which was once the loading point for packhorses taking stone from the nearby Goytsclough Quarry. 6. 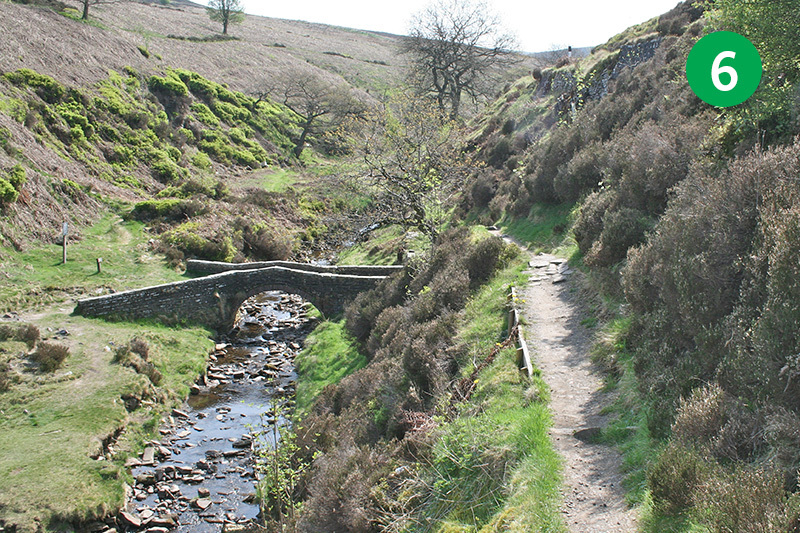 Walk a short distance further along the road and you will soon see the old packhorse bridge in the valley below. This bridge is all that now remains of the hamlet of Goyt’s Bridge. A path leads down to the bridge. And a plaque beside it explains that the bridge was moved here in 1965, just before Errwood Reservoir was flooded. 7. 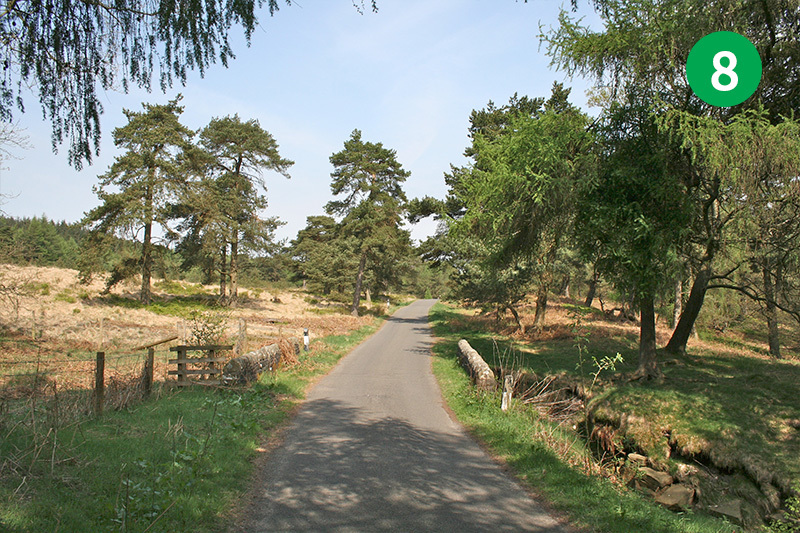 There are walks from the other side of the bridge in both directions – left towards the other side of Errwood Reservoir or right towards Derbyshire Bridge. But to continue this walk, head back up to the road and turn right, the way you came. 8: You could go down the steps on the right if you’d like to return via the riverside path. Or simply continue along the road. 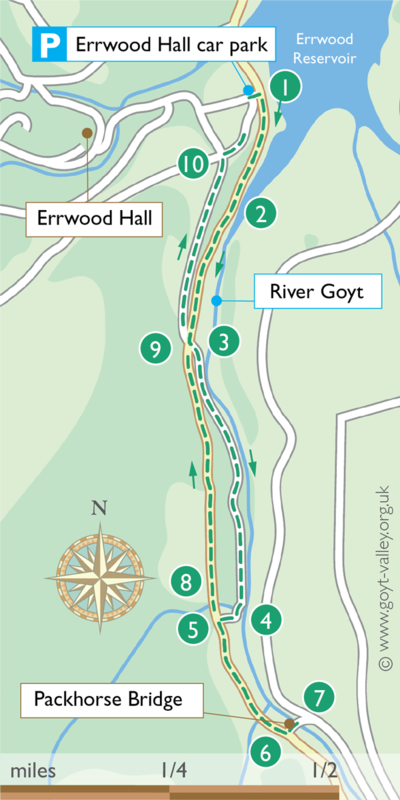 9: After about half a mile, look out for a gate on the left, opposite the start of the riverside walk. 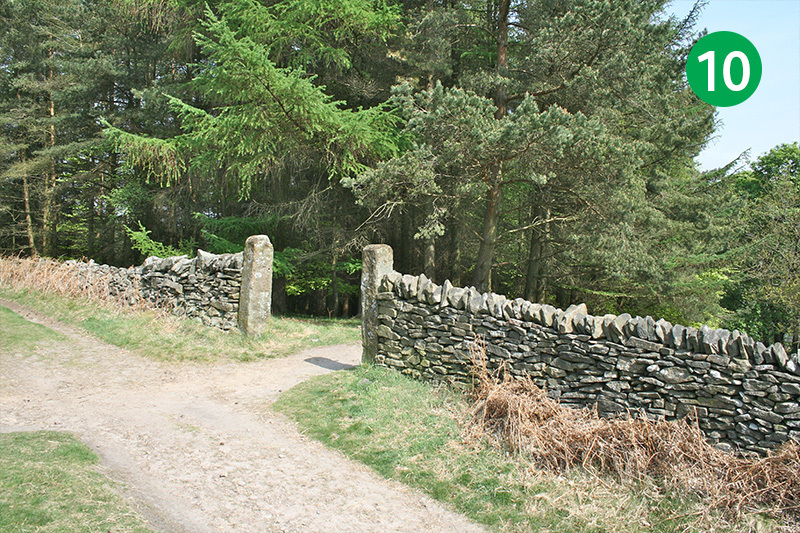 Head up this footpath, keeping the stone wall on your right. 10: When you get to a crossroad of paths, turn right. 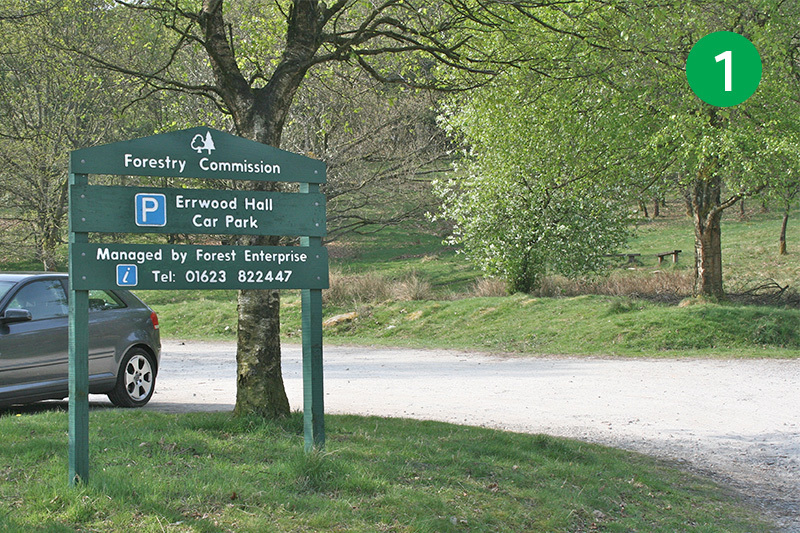 This will take you back to Errwood Hall car park.